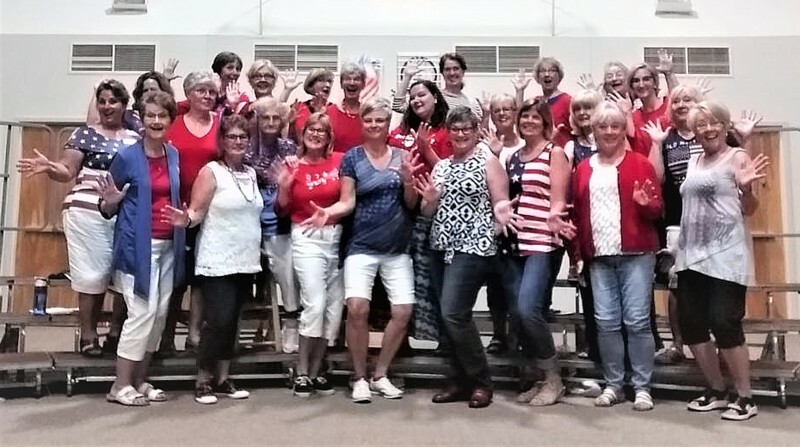 An RSS feed (or news feed) is a means by which you can stay informed about what's going on at Spirit of Harmony Chorus without having to regularly visit the website. We Cause Applause! Come and see us sometime! Who is Spirit of Harmony Chorus? Our Goal is to create a warm, friendly atmosphere of caring and friendship while creating musical excellence for personal growth and development for each member and providing entertainment for our audiences. Want Spirit of Harmony Chorus to sing at your next function? 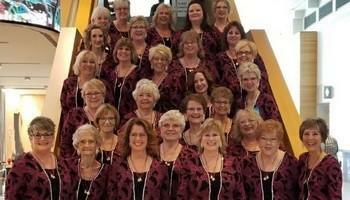 Why not hire Spirit of Harmony Chorus to entertain at your next event? We can perform at corporate functions, charity events, community Entertainment events, birthday parties, christmas parties, awards nights, weddings, engagements, anniversaries, engagements, and even funerals and memorial services.